"The MySQL Query Analyzer together with the MySQL Enterprise Monitor allows much more effective analysis and tuning of database queries compared to traditional tools. 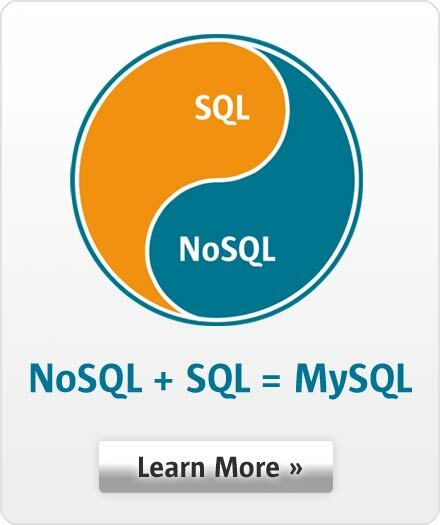 We also benefited considerably from the expertise of the MySQL consultants." Dr. Dave Sharrock, Director IT, be2 S.à.r.l.